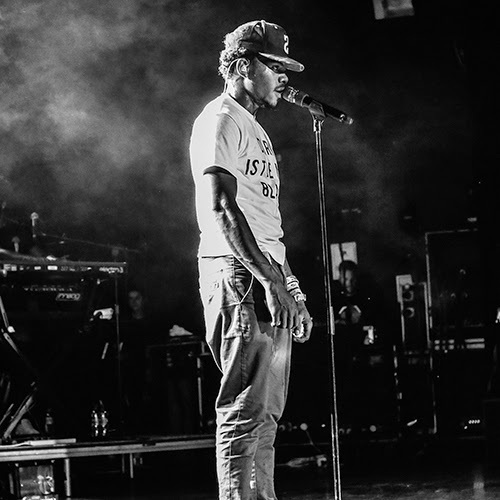 With a lineup that includes Jessie Ware, Francis & The Lights and Elle Varner amongst others, Chicago's Chance The Rapper might have just released 2014's "All of The Lights". The song is the latest release in Chano's Social Experiment Series, which you can listen to on soundcloud.com/chancetherapper. Having seen him live twice this summer it's no surprise to see Chance assemble such a lineup. It's wonderful.